Is the practice in a convenient area for you? Maybe the dentist’s office is nearby your work, home, or children’s school to make for quick and easy appointments. Location and distance from home or work should be a factor when deciding on a dentist, especially if you have a busy schedule. Does your new potential practice take your insurance? Do they welcome out-of-network providers? Some practices, like your dentist in Richmond, will submit claims on behalf of their patients. When you’re at the dentist’s office, do you feel comfortable? 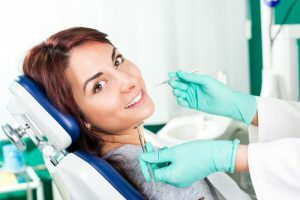 Most practices will be more than happy to let you come talk with the dentist and their team to see if you feel at-ease. 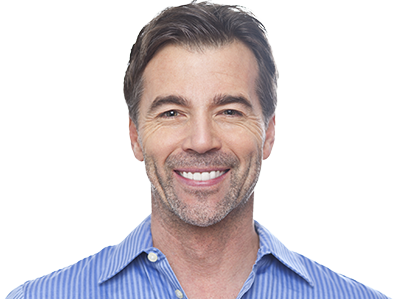 Liking the personality of your dentist will make your visits more relaxing, and it will make you feel comfortable asking oral health related questions. Let Google help you find a good dentist. 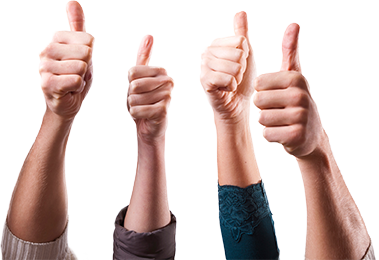 Does your next potential practice have great reviews? If the practice has reviews with stories or testimonials about their amazing work, chances are you’ve picked a good great practice. Is your potential dentist a member of any professional organizations? Membership of groups like the American Dental Association is a great way for dentists to stay up-to-date on the latest practices and technology in dentistry. Do you feel like you can communicate well with your dentist? Do you feel comfortable asking questions? How well you communicate with your dentist and their office managers can be a deciding factor in which practice you may choose. A great practice is not all about the dentist. Behind every great dentist is a dedicated team of hygienists and office administrators to help every step of the way. Does your dentist have up-to-date technology? For example, digital X-Rays are actually better for your health than traditional X-Rays, so technology is definitely something to consider when choosing a practice. When you’re at the office or talking to office staff, do you feel comfortable? Trust your instincts. If you don’t feel relaxed while in the practice or talking to their team, it’s probably not the best dentist for you. When you’re inside the office, do you see you and your family going back for years to come? The best kind of dentist is one that can get to know you and your teeth. If you don’t like the office, how it looks or how it feels, find somewhere that you and your family can feel at home. Use the above tips to find the best dentist for you and your loved ones. Keep these helpful tips in mind if you’re looking for your next practice. Dr. William W. Way is a Richmond native who loves caring for patients in his surrounding community. He enjoys meeting new patients and showing them what sets his practice apart from the competition. He currently practices at Westhampton Dentistry, and he can be contacted through his website or by phone at (804) 288-0948 for any questions.